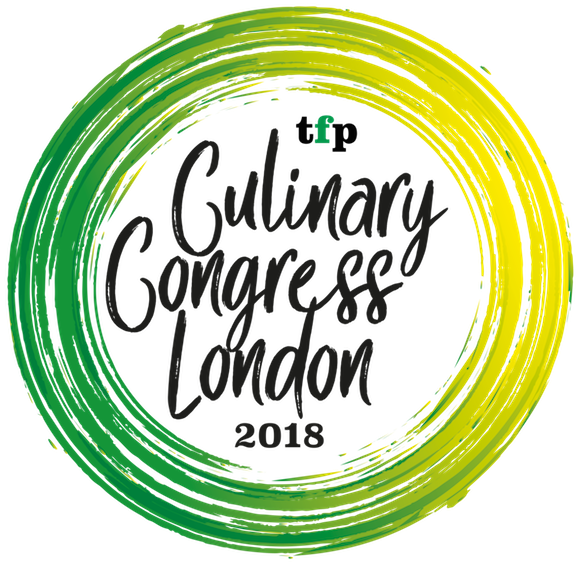 What is Culinary Congress London 2018? 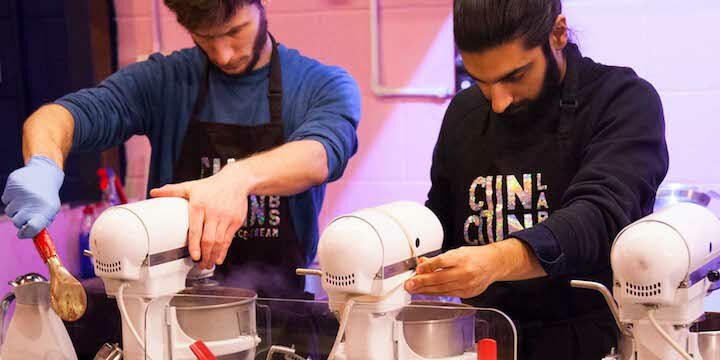 The Culinary Congress is a two-day exploration of trendsetting cuisines and culinary innovation, brought to life by the world's best chefs, mixologists and innovators with a trend narrative from thefoodpeople – a first for the UK. Why come to the Culinary Congress London 2018? 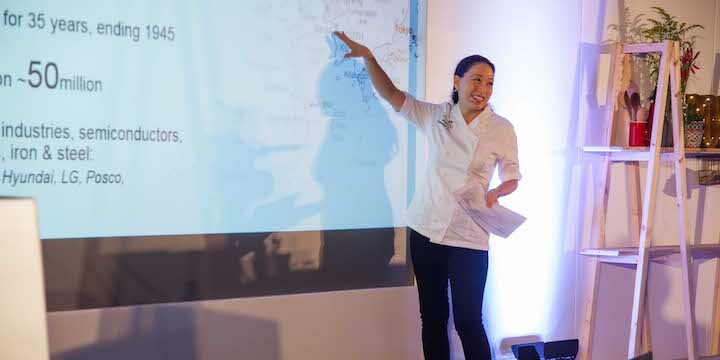 For your business – Through seminars, demonstrations and tastings, we'll offer a unique insight and inspiration into the cuisines, techniques and trends which are shaping the food and drink industry today – and look ahead at how these influences will grow and evolve in the coming years. By bringing together leading chefs, restaurateurs, retailers, brand ambassadors and mixologists (to name but a few! ), the event will also offer a rare chance to network with the industry's finest – and provide a unique forum for discussion, inspiration and innovation. For you – It will provide a unique chance to get up close and personal with globally renowned chefs and tastemakers, in an informal setting. 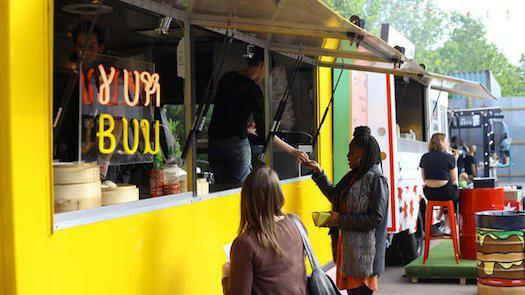 It will also give you the chance to expand your food and cuisine knowledge as well as discover new flavours, techniques and styles, which you can apply to your own business or brand. Who should come to the Culinary Congress London 2018? An opportunity to network with the attendees and speakers alike, with a complimentary drink on us! On Day 1 we'll be exploring Modern British, Patisserie, Cakes & Desserts, American Korean, West African, Persian & Middle Eastern, American Barbecue & Fire Cooking, Modern French and Zero Waste / Pre Industrial Cuisine. Claire Clark, the 3 Michelin Star Pastry Chef, Author and Co Founder of Pretty Sweet will bring to life the latest trends in patisserie, cakes and desserts through the eyes of her business that provides sweet treats to the capitals most prestigious venues and highest profile events. Renowned British Chef Tom Aikens shares his thoughts and ideas on the forever trend that is Modern British Cuisine as well as ethos behind Tom's Kitchen.Tom is one of the UK’s most acclaimed and inspirational British chefs. His career has taken him to Pierre Koffman’s La Tante Claire, Pied-à-Terre and Joel Robuchon in Paris to name a few. At 26, Tom became the youngest British chef to be awarded two Michelin stars. Watch Judy Joo create her infamous Modern Korean cuisine, get behind the dishes, ingredients and techniques that typify this region and understand what the Modern in Modern Korean is all about. Founders Jeremy and Iré bring share how they are using the ingredients and techniques of West African food to create something a little more high-end than other African restaurants in London. 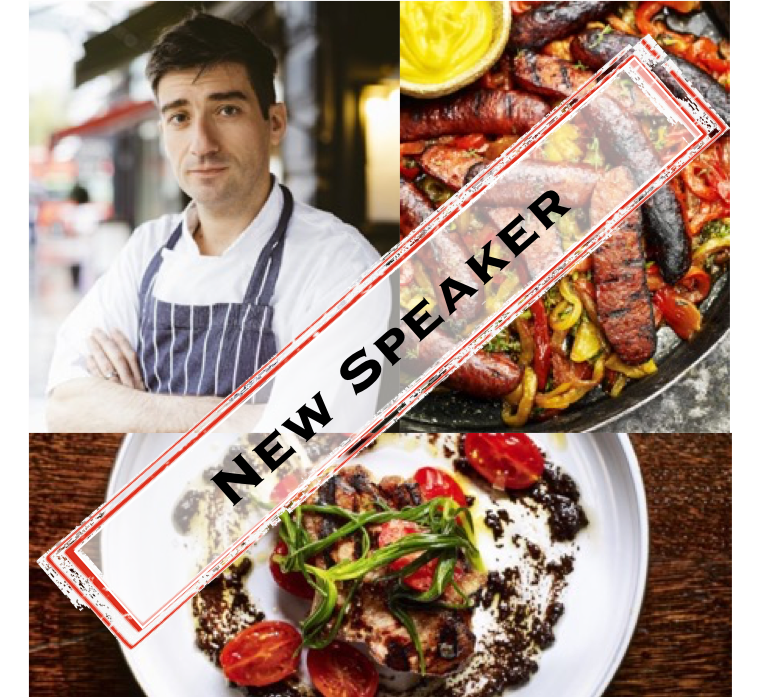 David will be talking about his modern interpretation of low and slow barbecue at Smokestak. The raw materials, equipment, techniques, inspirations and how he envisages the modern barbecue movement evolve in the UK into the future. Hailed by the Observer as the Golden Girl or Persian Cuisine, British-Iranian chef and food writer Sabrina will bring the world of Persian cuisine to life for us. We’ll explore the regions, ingredients and dishes of this up-coming gastronomic region as well as taste some of its delicious wares. With Greg Marchand from Frenchie we’ll be exploring Modern French Cuisine. The food at Frenchie Covent Garden echoes its Parisian counterparts with simple yet generous flavours dishes heavily influenced by Greg’s travels from London to New York through to Spain and Hong Kong. 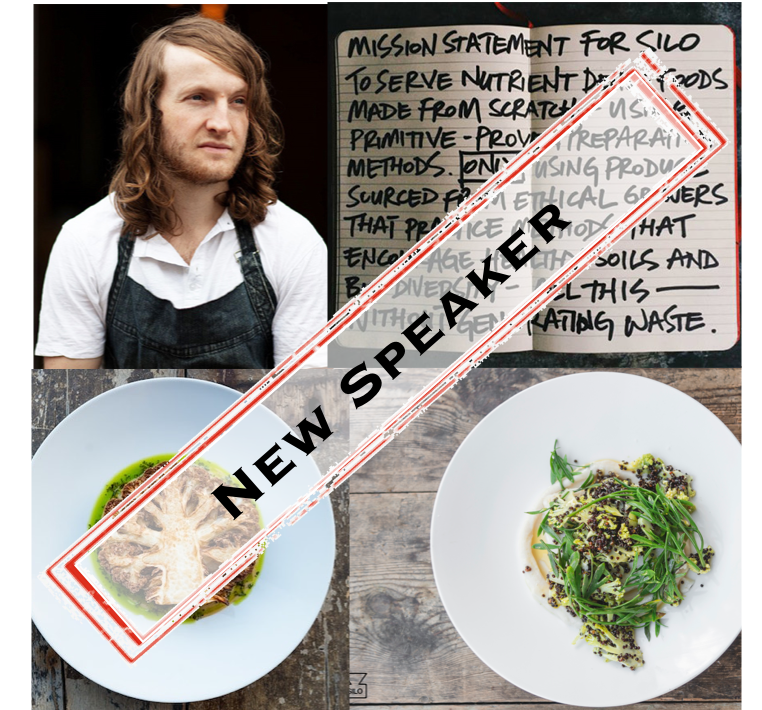 With Doug McMaster from Silo we’ll be exploring, learning about and tasting Silo’s Zero Waste, Pre Industrial Cuisine. At Silo the production of waste has been eliminated by simply choosing to trade directly with farmers, using re-usable delivery vessels and choosing local ingredients that themselves generated no waste. At Silo they choose to provide quality through purity, adopting a more primitive diet with techniques both modern and ancient. Keep checking back to stay in the know! Watch for updates on our social channels and this page as we announce further details of speakers and their demos over the coming weeks. On day 2 we'll be exploring Plant Based Cuisine, Classic & Modern French, Antipodean Fusion, Italian & Spanish Small Plates, European-Asian Fusion, Modern Indian, Japanese Soul Food and Modern Australian Cuisine. One of the very few chefs ever to be awarded 3 Michelin Stars, Pierre Koffmann talk and demonstrates some of his classic dishes as well as giving as an insights into the great classic French cuisine and how it's being modernised for todays culinary landscape. Atul will share his inspiration for Benares, the dishes, regions and ingredients of Indian cuisine and how Indian food is being modernised both in the UK and overseas. Anna Hansen’s fusion cooking blends the best of sustainable, British, seasonal produce with unusual flavours and textures from around the globe. Anna shares her inspiration from being mentored by Peter Gordon to where next for Fusion Cooking. Chef Tim Anderson shares his inspiration for Japanese Soul Food, having grown up in Wisconsin and living in southern Japan. His restaurant Nanban is the expression of those years, plus a childhood spent obsessing over Japanese food and culture. Executive Chef from Vue de Monde in Melbourne talks about their interpretation of Modern Australian Cuisine and the unique outback larder through the eyes of a Detroit born American in Australia. Derek and Chad are chefs and brothers who craft humble vegetables into the stuff of food legends. Here Derek will share the philosophy behind Wicked Healthy and his thoughts and ideas for the rapidly growing plant based food movement. 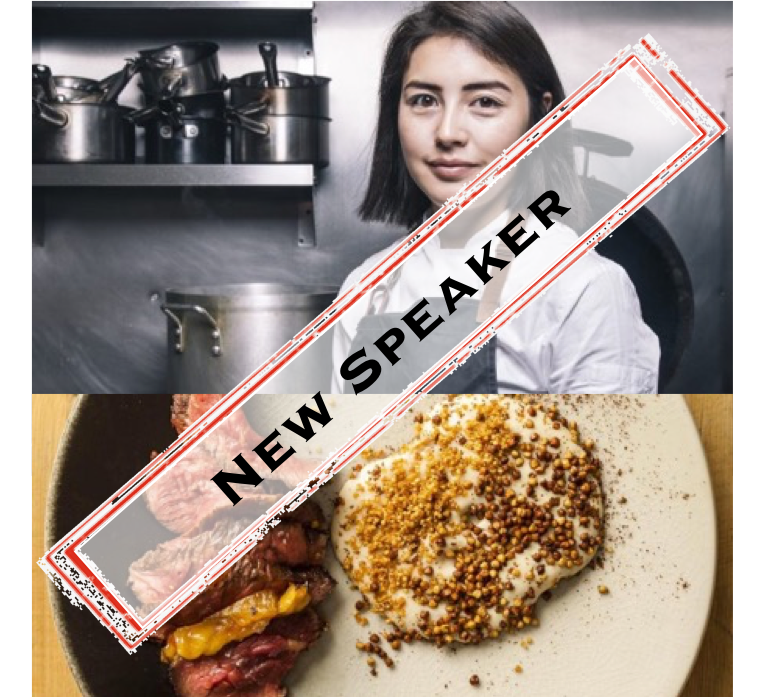 Elizabeth will be joining the congress to share and demonstrate dishes from her exciting new venture Shibui. Shibui will promote European cooking with subtle details but bold Asian flavours, delivering everyday dishes elevated to refined levels. Ben Tish is Culinary Director of The Stafford London. 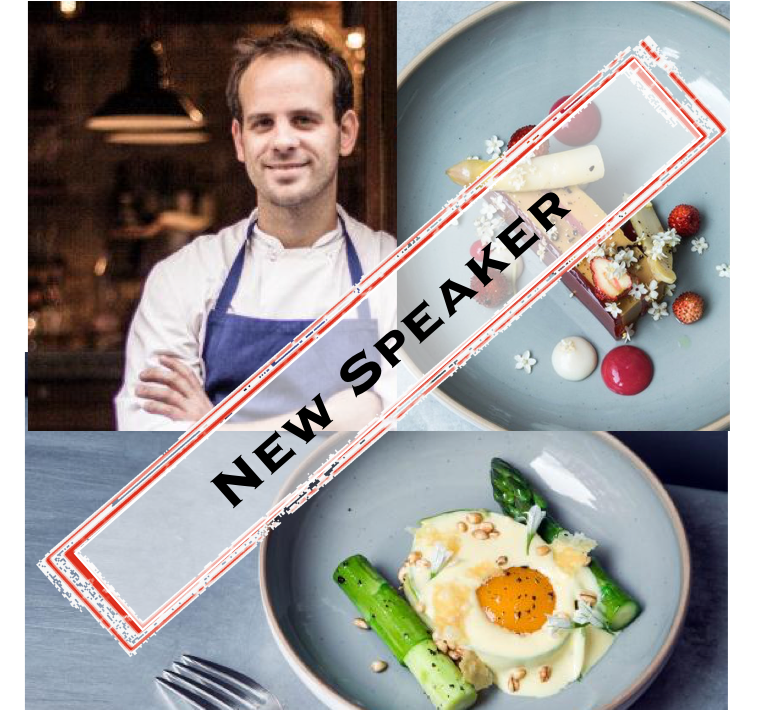 Ben will be demonstrating dishes and sharing his knowledge and vision for that delicious mix of food from the southern regions of both Spain & Italy with a splash of small plate and fire cooking. You'll have all your senses stimulated with lunch provided by the traders, food-preneurs and startups of the Street Food Mega Market that is Street Feast's Hawker House. From Burgers to Bao, Burnt Ends, Veg Tacos and Nitro Desserts you'll be inspired by the food, captivated by the trader stories and all that the street experience has to offer. 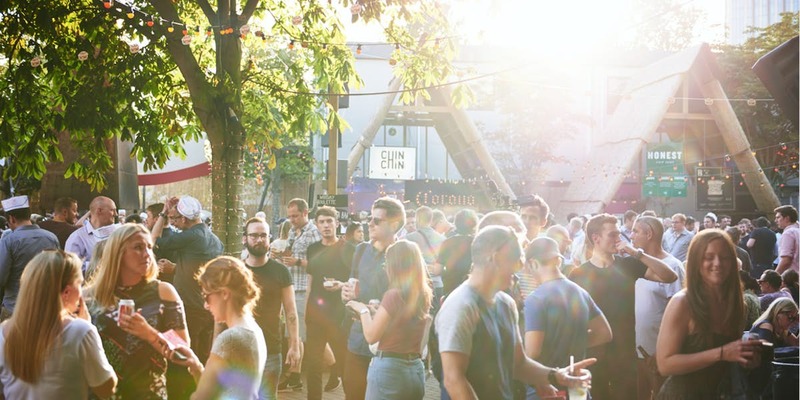 Since launching in 2012, Street Feast has transformed derelict and disused spaces into unique eating and drinking environments, all bringing great street food, brilliant booze and vibes to people around London. Timings: Entry from 08.30, Agenda runs from 09.30 - 17.00. Networking 17.00 - 19.00 on both days. All prices are exclusive of VAT and include all of what is listed above. Tickets are transferable but non-refundable. Whilst every effort will be made to ensure the full, advertised agenda goes ahead on each day, this ticket is for an event and not a specific presenter / demonstrator. Please note that the line-up is subject to change, without prior notice, if circumstances beyond our control dictate this.